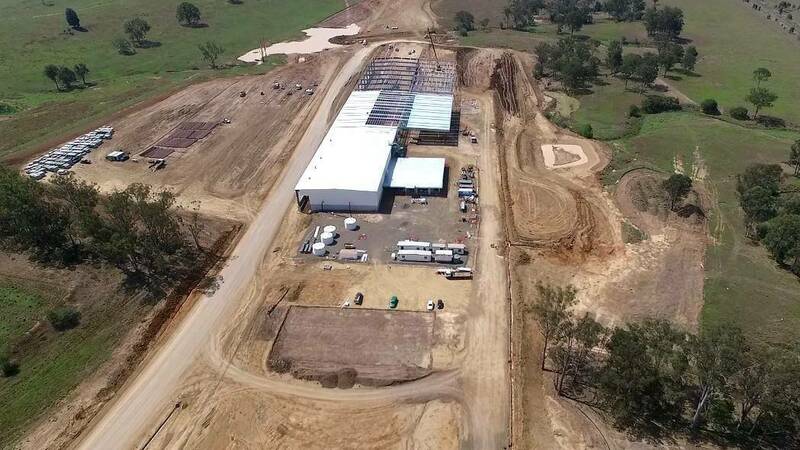 SCT Logistics is looking at bolstering its Southern Queensland fleet, as its new Bromelton intermodal freight hub gets ready to launch, as seen above. Four-a-week train services between Melbourne and Bromelton have already begun, as development and demand in the area exlpodes. As the leading operator for both dry and refrigerated services, SCT recently replaced multiple vehicles within its fleet to prepare for the up and coming development. The multimodal and vertically-integrated transport and logistics company says that it never plans to move away from road freight, because trucks compliment the rail work brilliantly. Built near Beaudesert, the $35 million Bromelton terminal is the final piece of the north-south rail corridor puzzle. To read the original article, follow the link to ATN.